Why cynicism is, above all, a disservice to our own happiness. “As long as there is one upright man, as long as there is one compassionate woman,” E.B. 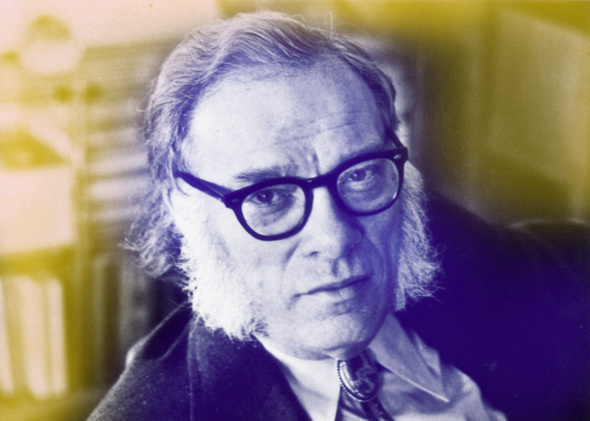 White wrote in a letter to a man who had lost faith in humanity, “the contagion may spread and the scene is not desolate.” A beautiful and soul-expanding counterpart to the power of optimism in the human spirit that White advocates comes from science-fiction icon Isaac Asimov, found in his posthumously published It’s Been a Good Life — a rich selection of the author’s letters, diary entries, and his three prior autobiographies, edited by his spouse, Janet Jeppson Asimov, which also gave us Asimov’s wisdom on humanism and science vs. spirituality. To me it seems to be important to believe people to be good even if they tend to be bad, because your own joy and happiness in life is increased that way, and the pleasures of the belief outweigh the occasional disappointments. To be a cynic about people works just the other way around and makes you incapable about enjoying the good things. 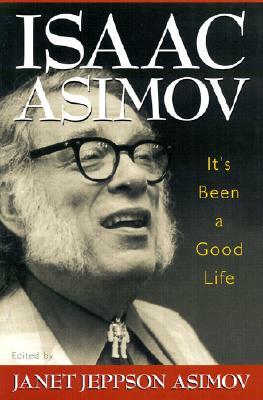 It’s Been a Good Life, featuring selections from Asimov’s first three autobiographies, In Memory Yet Green (1979), In Joy Still Felt (1980), and the posthumously published I. Asimov: A Memoir (1994), is a fantastic read in its entirety. Complement it with Asimov’s wonderful 1983 Muppet magazine interview on curiosity, risk-taking, and the value of space exploration.